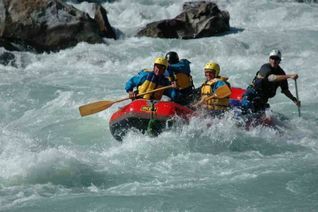 Listed below are a number of uniquely New Zealand adventure activities, combining a mix of tranquillity with adrenalin fuelled adventures. 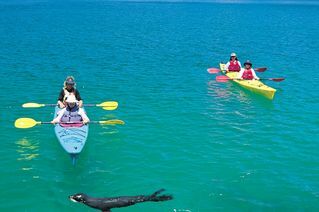 You can enjoy an exhilarating rafting trip on one of nature’s highways, or a kayaking trip in Fiordlands spectacular World Heritage area or past golden sand beaches in the Abel Tasman. 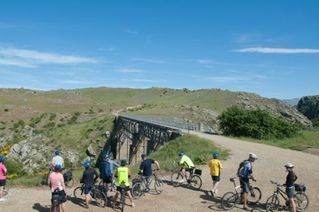 Maybe you would like to cycle through stunning Central Otago landscapes. 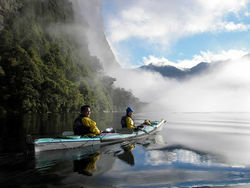 These adventures epitomise the essence of the New Zealand experience. 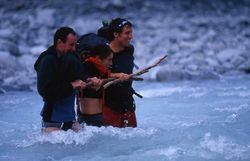 Combine one of these activities with a Great Hike, or Back Country Walk, or enjoy a selection of these personal challenges.